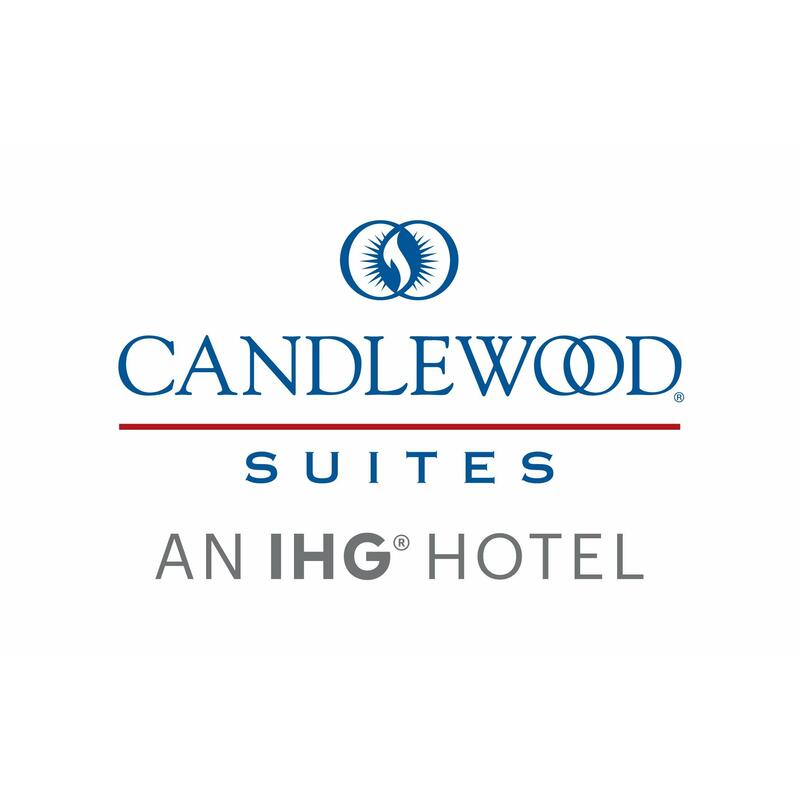 Fairfax Hotels Locale Puts Guests in Washington DC Area Welcome home to the Candlewood Suites Hotel Washington Fairfax an all suite property tucked away off I66 and Hwy50 just 20 miles from downtown Washington DC. 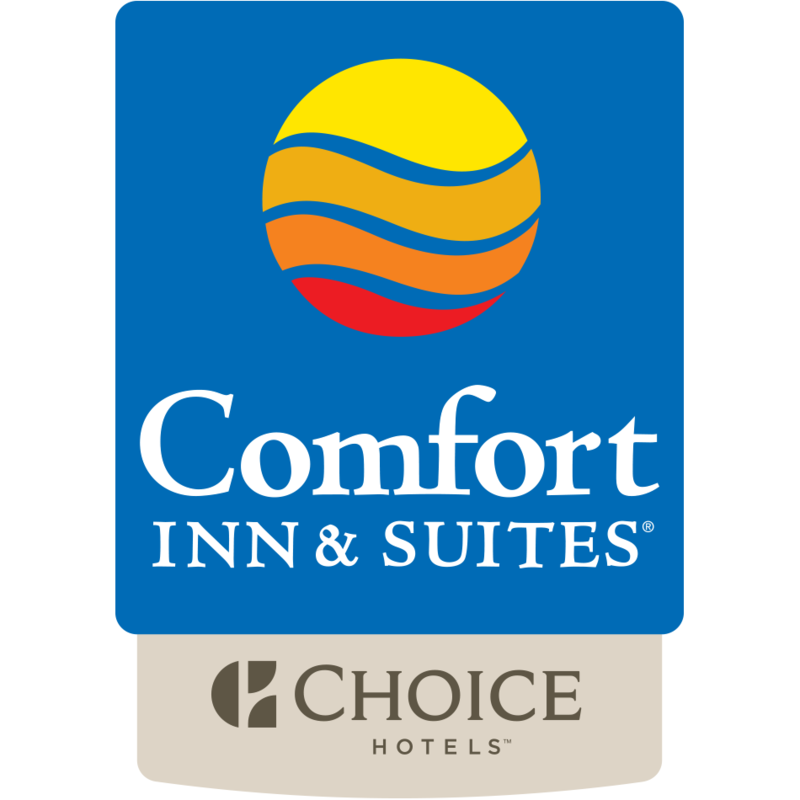 Enjoy comfortable accommodations with our recent room renovations including new furnishings, carpet and laminate flooring, and large 43 inch wall mount televisions. Those seeking hotels in the Washington DC area for corporate or government visits opt for this one. 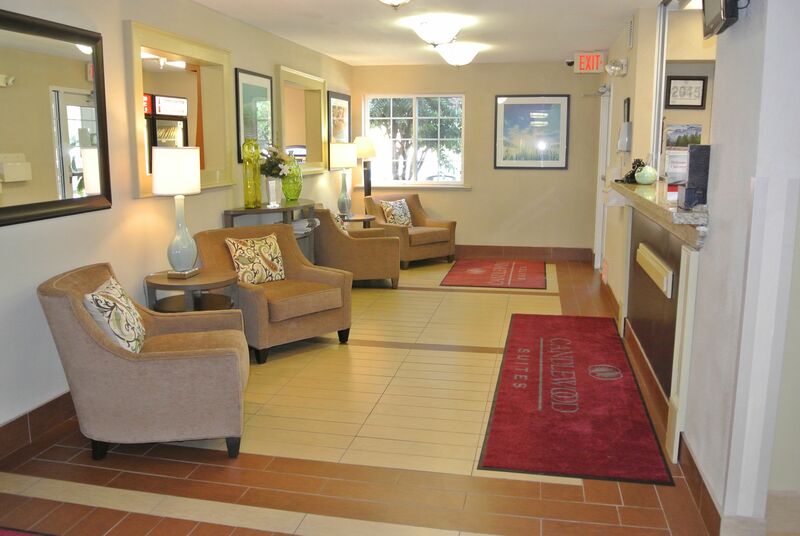 The nearby Vienna Fairfax GMU Metro Station ensures easy access to downtown from the hotels property in Fairfax VA. 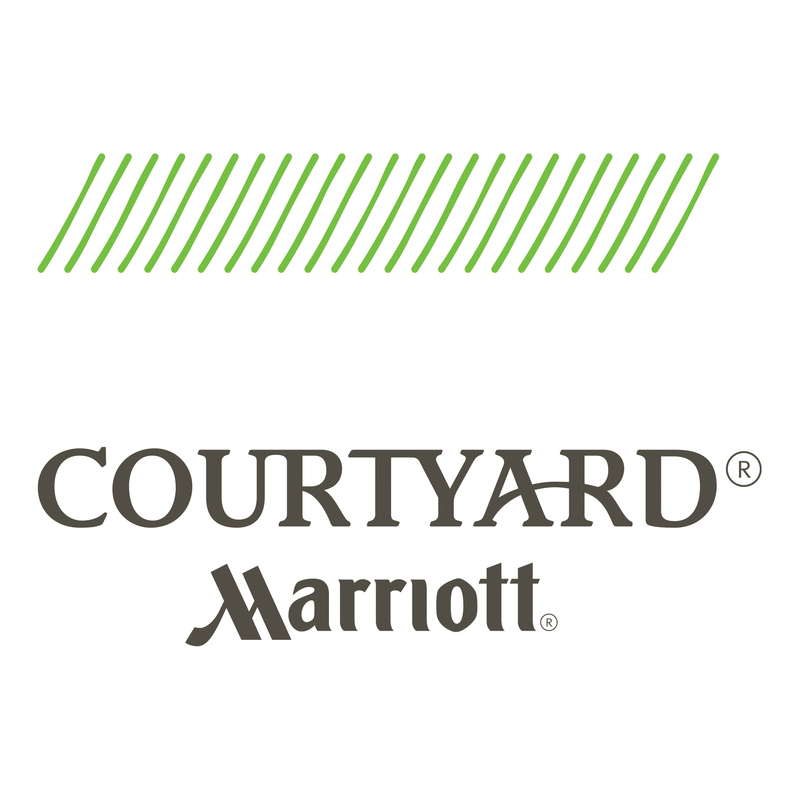 Guests are also within 15 miles of Washington Dulles IAD and Ronald Reagan DCA airports. Local destinations like CGI CACI Headstrong and George Mason University are less than four miles away as well. Those vacationing in Fairfax have countless entertainment options. The Patriot Center at GMU features concerts and sporting events while Fair Oaks Mall promises to fulfill any retail fantasy. And DC highlights like the White House and the National Mall are just a quick Metro ride from the hotels location. 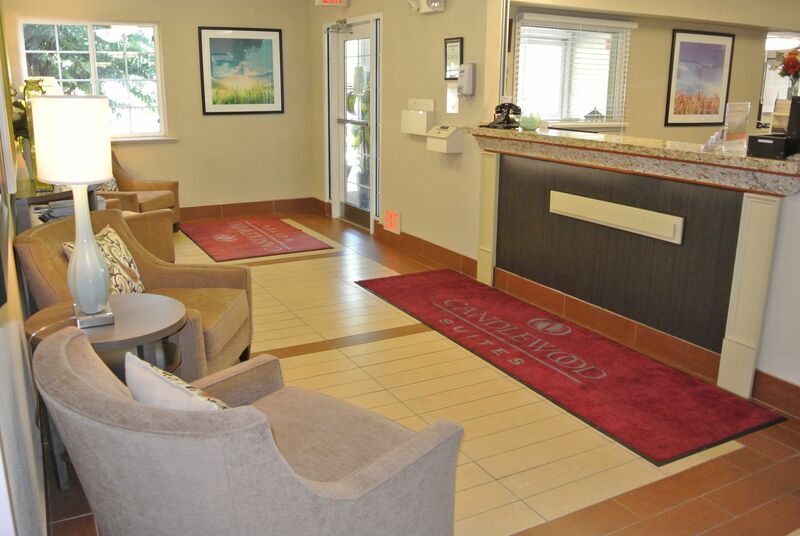 While in Fairfax VA the hotels guests enjoy all the comforts of home from business savvy perks like free wired and wireless HSIA to 24 hour conveniences like free laundry facilities a Fitness Center and the Candlewood Cupboard market. Extras are offered as the Lending Locker where extra kitchen supplies can be borrowed. Begin planning your trip today. Try our Dining Package & receive a $25 Visa Card! 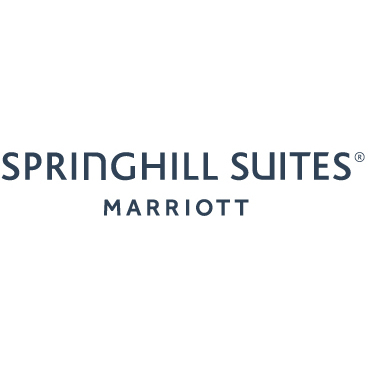 Book Early & Save in Fairfax, VA!